British expats living in the European Union will have no guarantee that their pensions will continue to be upgraded if the UK leaves in March 2019 with no Brexit deal. Guidance issued by the British Government says that a no deal Brexit should not affect entitlement to getting their UK state pension, but it cannot guarantee that the amount received will be increased annually as it is at home. Currently, British citizens who have retired to dozens of EU countries are entitled to receive annual inflation increases to their UK state pension, in line with pensioners receiving payments in the UK. The guidance explains that while the Government is committed to continue to increase payments up to 2020, there can be no guarantees beyond that. 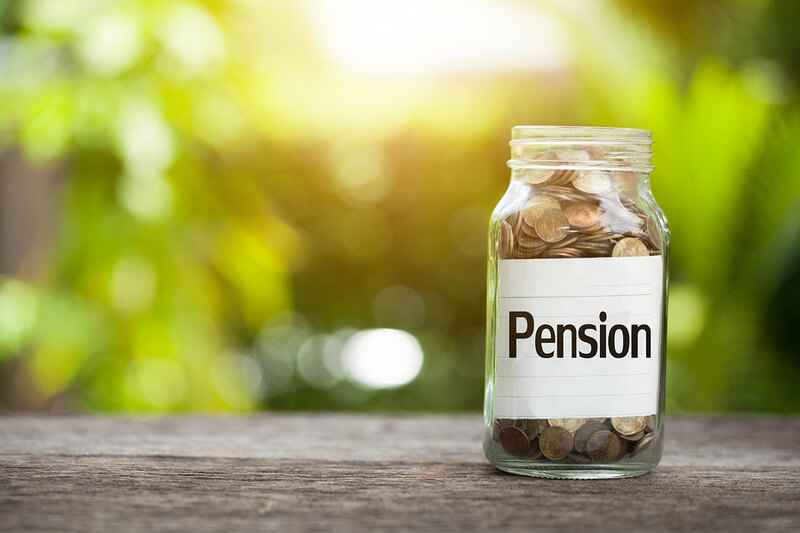 ‘We would wish to continue uprating pensions beyond that but would take decisions in light of whether, as we would hope and expect, reciprocal arrangements with the EU are in place,’ said the document from the Department for Work and Pensions. ‘In the event the UK leaves the EU without a deal, the UK will call on the EU and its member countries to continue their commitments to EU citizens and protect the rights of UK nationals living in EU countries,’ it continues. ‘We want UK nationals to be able to stay in the EU countries that they live in when the UK leaves the EU, and for their rights to employment, healthcare, education, benefits and services to be protected,’ it adds. The guidance advises British citizens living in the EU, and receiving an annuity or personal pension from a UK firm, to check whether their payments would continue under a no deal scenario. ‘If you live in the EEA and have an annuity or personal pension with a UK-based firm, your firm should have made plans to make sure you can still get payments from your annuity or personal pension, even if the UK leaves the EU without a deal,’ it points out. ‘If your firm needs to make any changes to your annuity or personal pension or the way it provides it, your firm should contact you. If you have any concerns about whether you might be affected you should contact your firm,’ it added. Meanwhile, think tank the Adam Smith Institute, has suggested that the British Government does not understand what businesses actually want in terms of being able to employ people from overseas after Brexit and describes the 100,000 a year net migration target as ‘nonsensical’. ‘Most sensible politicians don’t think we should set arbitrary quotas on the amount of doctors and nurses we can bring into the country, but Number 10 seems determined to apply this logic to our post-Brexit migration policy. Taking back control of our borders means deciding who should be at the front of the queue, not pulling up the drawbridge to those who want to contribute to our economy and public services,’ said Daniel Pryor, head of programmes at the Adam Smith Institute. ‘Scrapping the cap on high skilled workers and taking a more liberal approach to post-study leave are long overdue and welcome reforms, but proposals for a £30,000 minimum salary requirement risk creating widespread skills shortages and should be scrapped without hesitation,’ he explained. ‘Restricting low skilled workers to spending no more than a year in the UK pulls up the ladder and prevents these new Britons from working towards a better life for themselves and their families. Our post-Brexit migration policy looks set to make us all poorer, our society more bureaucratic and our country less open,’ he added.